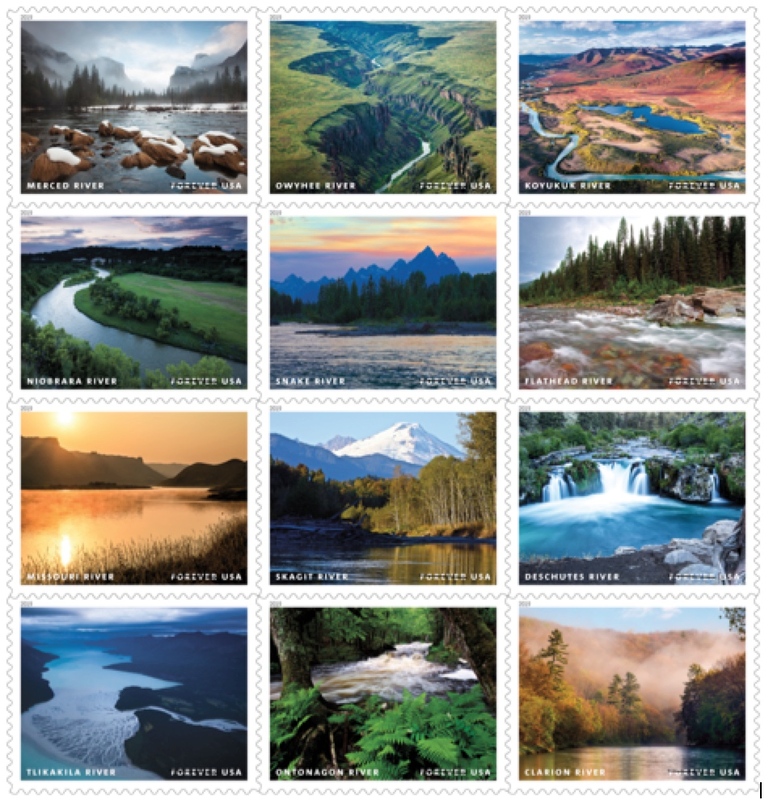 In the coming year, you could choose to use postage stamps depicting the Skagit River in Washington, the Deschutes River in Oregon, the Tlikakila River in Alaska, and the Snake River, which runs through portions of Wyoming, Idaho, Washington and Oregon. 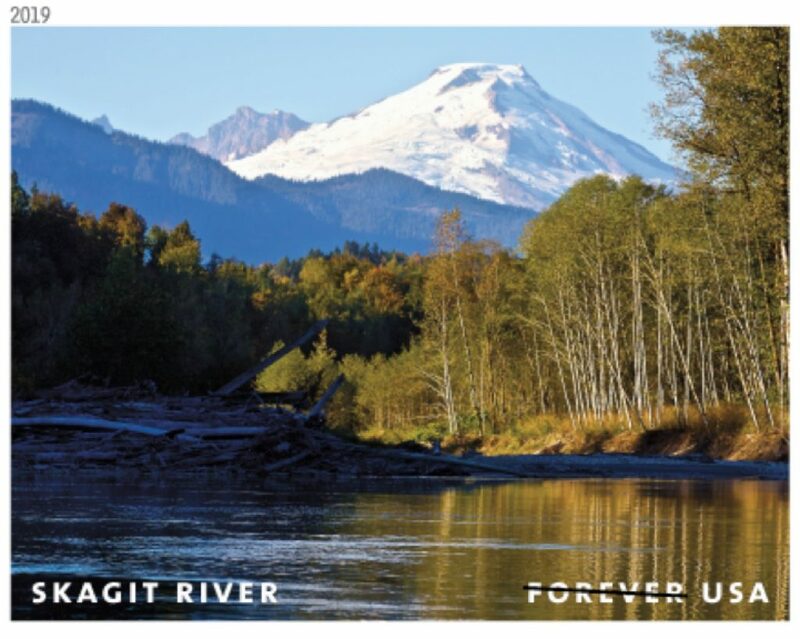 These rivers are among 12 Wild and Scenic Rivers to be featured in a pane of stamps scheduled to be released as Forever stamps in the coming year. 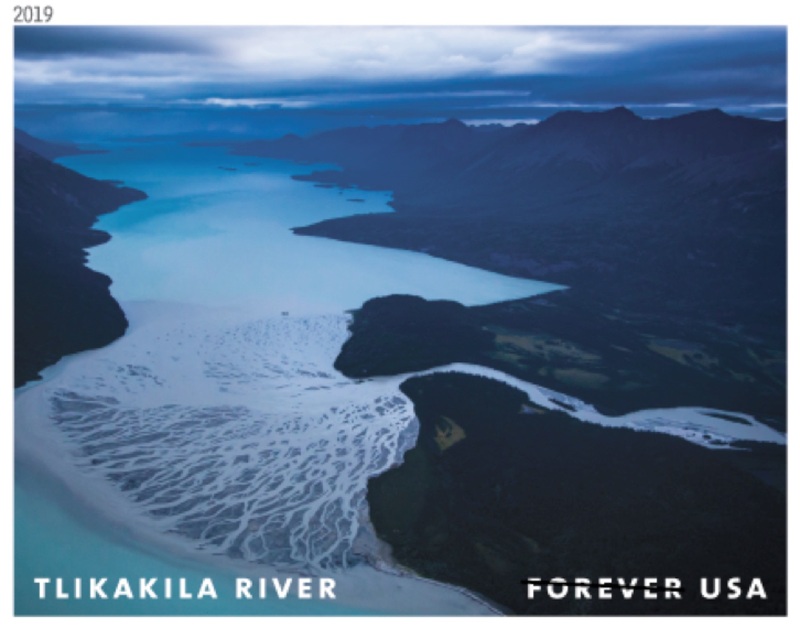 The year 2018 has been celebrated as the 50th anniversary of the Wild and Scenic Rivers Act, with a special celebration in October, so I didn’t think I’d be writing about this topic again so soon. But I couldn’t pass up a mention of these stamps that show off some beautiful photographs by Michael Melford, Tim Palmer and Bob Wick. The pane of stamps was designed by art director Derry Nores for the U.S. Postal Service’s stamp program. The Wild and Scenic Rivers Act was created by Congress in 1968 to preserve sections of rivers with outstanding natural, cultural and recreational values. Although the Snake River runs through portions of four states, the designated section is actually just a 67-mile segment downstream of Hells Canyon Dam along the Idaho-Oregon border. Reporter Kimberly Cauvel of the Skagit Valley Herald wrote about the Skagit River stamp, quoting photographer Tim Palmer and salmon biologist Richard Brocksmith, executive director of the Skagit Watershed Council. With the largest runs of Chinook salmon among Puget Sound streams, one could also argue that the Skagit plays a key role in the effort to save the Southern Resident killer whales from extinction. Since 1847, official U.S. postage stamps have been used to promote the people, places and events that represent the history of the United States. “The miniature works of art illustrated in the 2019 stamp program offer something for everyone’s interest about American history and culture,” Mary-Anne Penner, executive director of the USPS Stamp Services Program, said in a news release Nov. 20. The Postal Service previewed 20 upcoming stamps or sets of stamps for 2019 in the news release. The stamps honor people including Marvin Gaye and Walt Whitman and range in subject from the USS Missouri battleship to four species of frogs. So far, I’ve been unable to obtain release dates for these stamps, but some info should be posted soon in the USPS Newsroom. 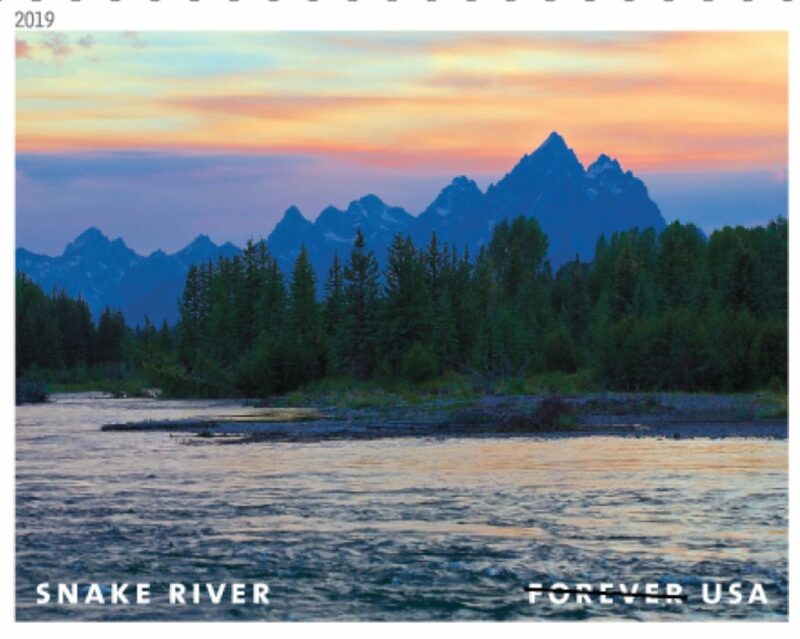 Also, if you haven’t heard, the price of a Forever stamp will rise from 50 cents to 55 cents on Jan. 27, as approved by the Postal Regulatory Commission. 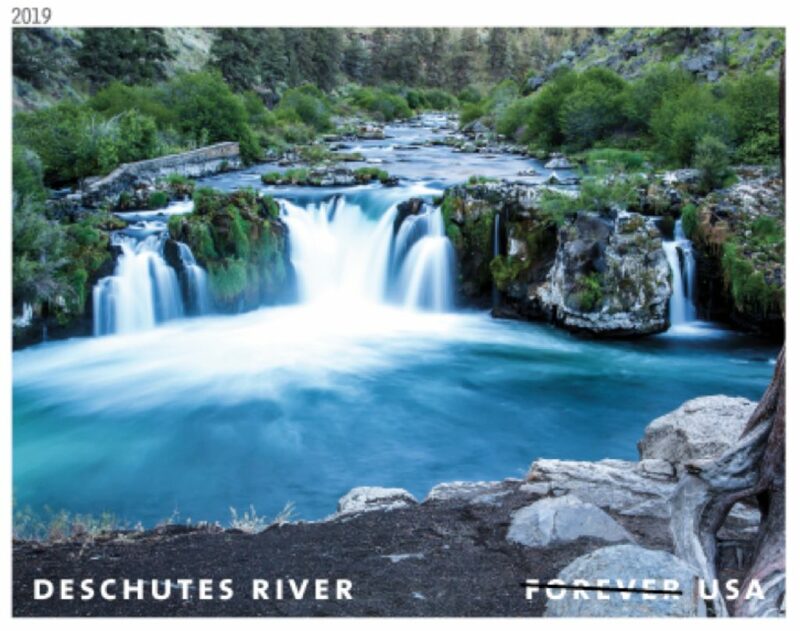 If you’d like to see the state-by-state list of Wild and Scenic Rivers, go to the map on the Wild and Scenic Rivers anniversary website and click on any state.